Online ordering menu for Don Juan Bar & Grill (Toledo). Bienvenidos, Toledo! Our doors are open and our kitchen is cooking up authentic Mexican favorites just for you. 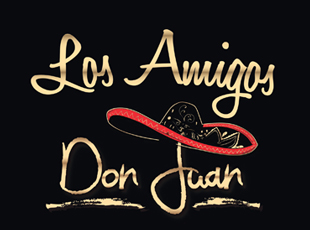 At Don Juan Mexican Bar & Grill, you'll find all the flavors that Mexico is famous for -- wrapped, stuffed, grilled, and griddled to perfection. From chile rellenos to enchiladas to arroz con camarones, guests will find new tastes and old favorites to delight in. Pair your meal with a cool drink from our bar and you'll be in for a wonderful meal. Whether you're on your lunch break, having a family dinner, or unwinding with friends, we look forward to showing you the delicious cuisine and incredible service we're known for.